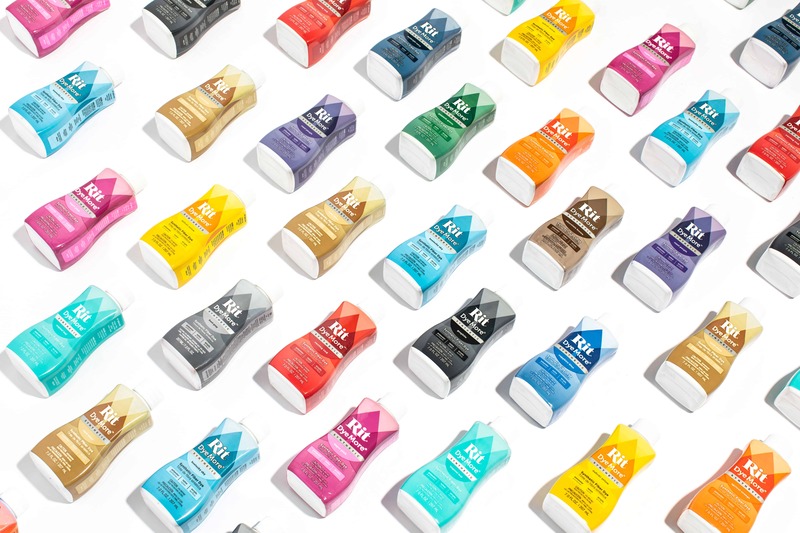 We are so excited to announce the launch of Rit at Target! Available in the Craft aisle. These simple DIYs take minutes to do, but will bring so much class and color to your home. 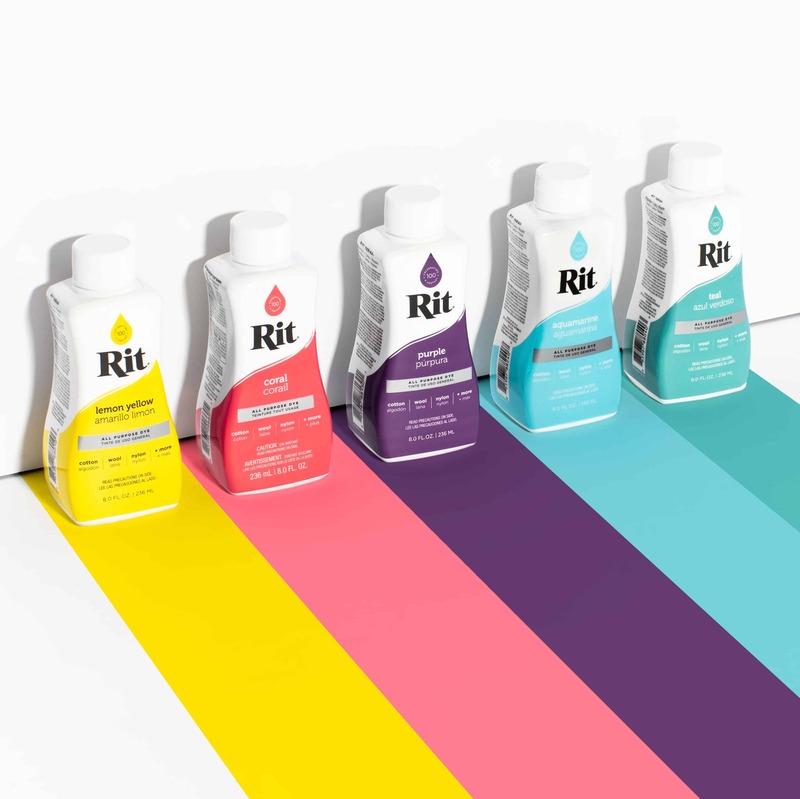 Have You Tried Rit DyeMore Yet? You can dye anything synthetic, from polyester to legos to zippers and everything in between. 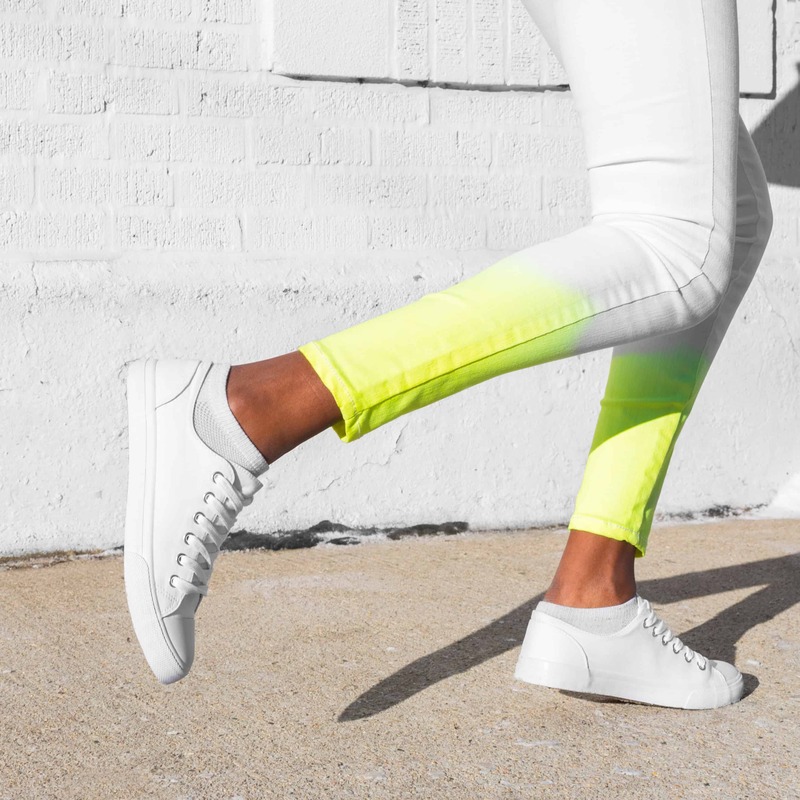 Revive your favorite clothing so it can stay as vibrant as you. Meet Barbie Roadkill, a vintage enthusiast who is taking thrifting to a whole new level. With dye of course! New to our DyeMore for Synthetics line! Midnight Navy is a universally loved shade and the perfect alternative to an all black look. You are really going to love it! Thinking of breathing new life into an old t-shirt, vintage dress, or a plain set of curtains? 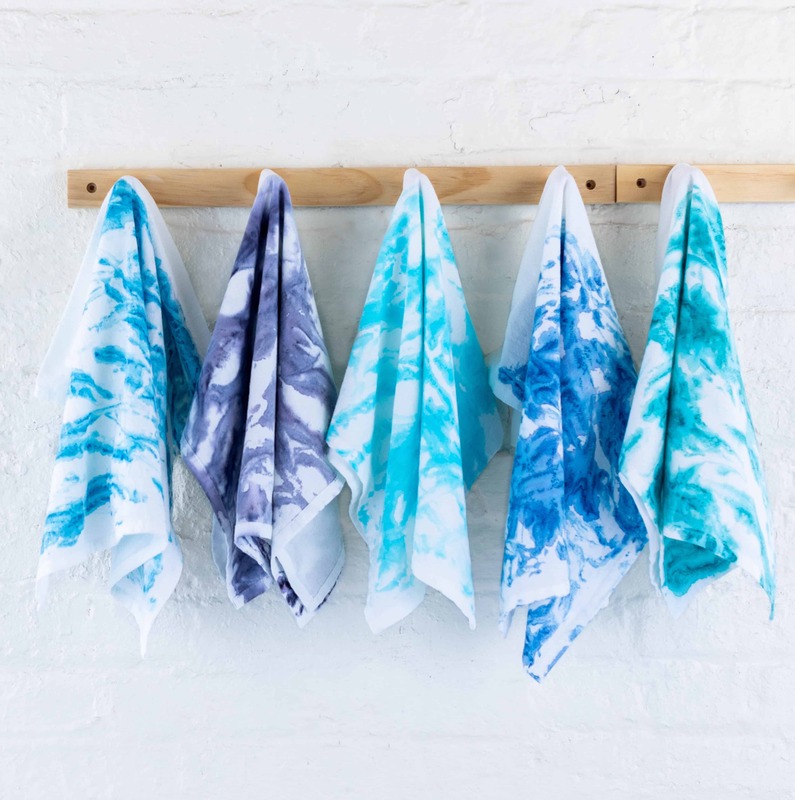 Curious about the tools you’ll need to pull off your first dyeing project? 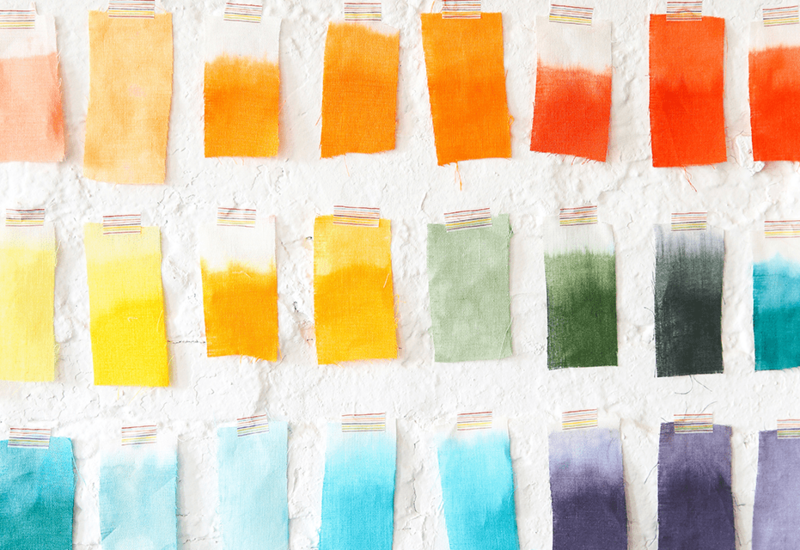 Here’s everything you need to know to confidently embark on your dyeing adventures. The only dye you need for your favorite, washable fabrics containing natural fibers like cotton, wool, and silk, as well as synthetics like nylon and rayon. 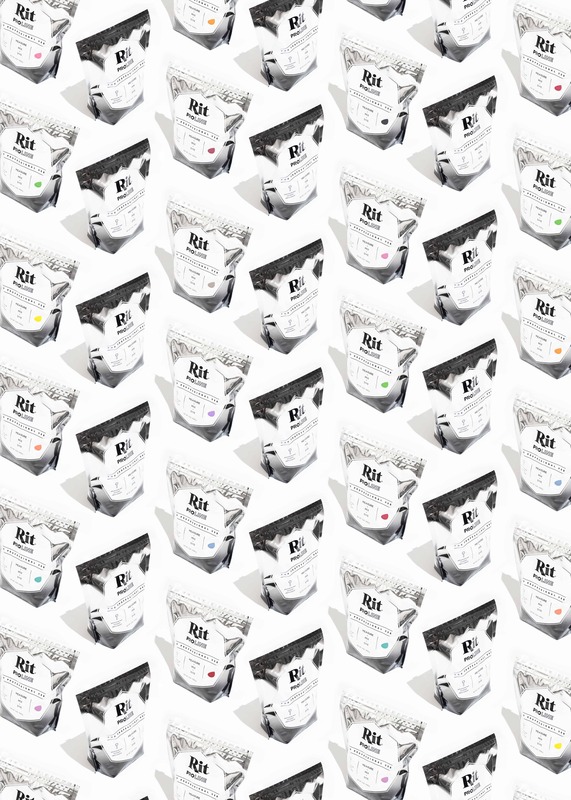 With nearly 500 color blend possibilities, it’s made to make all color palettes happy. 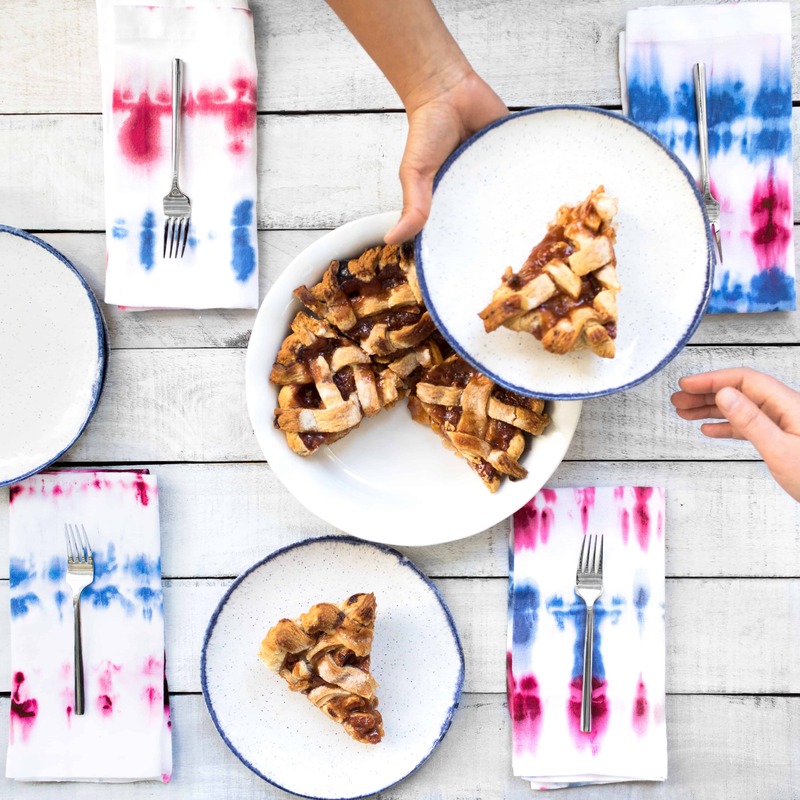 The opportunity to customize the fabrics in your life for one-of-a-kind looks not found in any store is just a dye job away. Not too shabby. Formulated specifically for fabrics made of synthetic fibers like polyester, acrylic, and acetate, this dye is ready, able, and willing to bring a fresh burst of color to your favorite synthetic garments, household furnishings, and more. We asked designers, bloggers and creators to pick their favorite vintage Rit ad and recreate it themselves. You’ll be amazed to see what they came up with! Sunlight, washing machine cycles, the ravages of time all conspire to fade your latest dye projects. Our ColorStay Dye Fixative has but one word to say to that: Nope. We want the fabrics in your life to look as fresh and colorful as the day you purchased them. 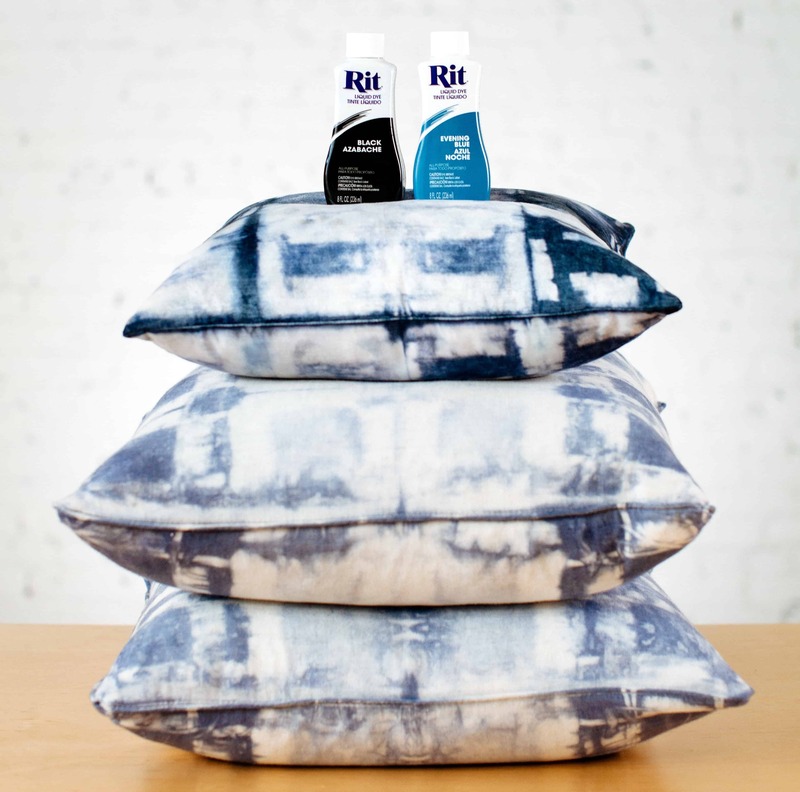 Rit offers all the options you need to rejuvenate and extend the color of your clothes and home textiles, to brighten your whites, and to remove stains and add brightness to your washable fabrics. Sometimes there are dyeing projects that require a bit more oomf in the dye quantity department, and that’s where Rit ProLine comes in. Our ProLine formula features an advanced mix of dyes that’s applicable to natural and synthetic fibers and is ideal for scaling dye projects, no matter the size.